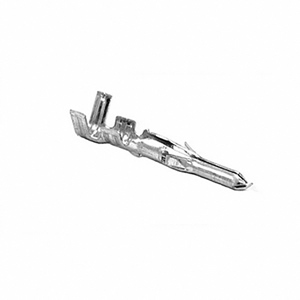 If you have been trying to find some KCT-19 accessory connector cables for use with building a repeater or to simply bring internal radio connections out to the back of the radio and had no luck finding them, fear not. Below is information that will allow you to build your own KCT-19's at very little cost, take note that CN1 thru CN5 exist on the TK-941. 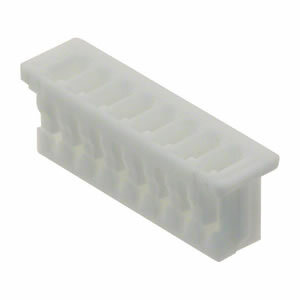 The connectors and pins are made by two different manufacturers; Molex Japan and JST. 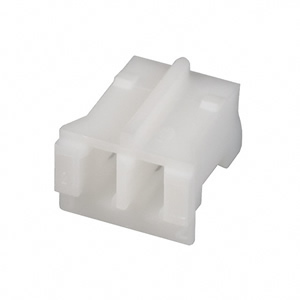 Molex Japan makes the connectors and pins used on CN1, CN2, and CN3 which is part of their PicoBlade Series. 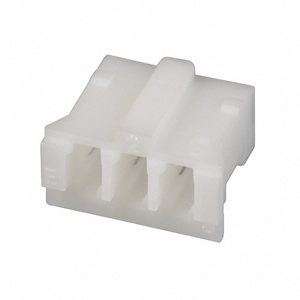 JST makes the connectors used on CN4 and CN5 which are part of their PH series, they can be purchased from DigiKey. 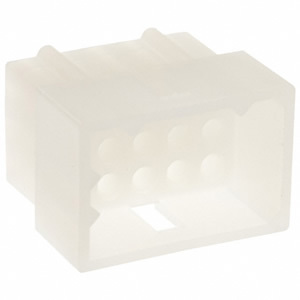 If you are going to be using or building your own KCT-19 and are in need of the 15 pin Molex connector Plugs, Receptacles, Pins, and Sockets then below you can find part numbers and datasheets. 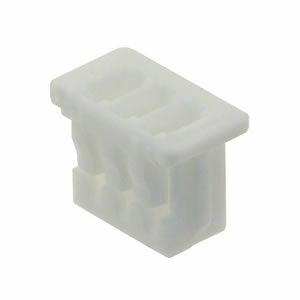 The Molex parts are available from Digikey. 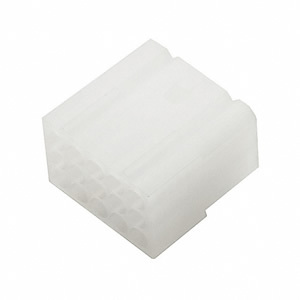 The 15 Pin Molex connectors, Digikey Part Number: WM1228-ND and WM1238-ND, are discontinued by Molex and no longer available. 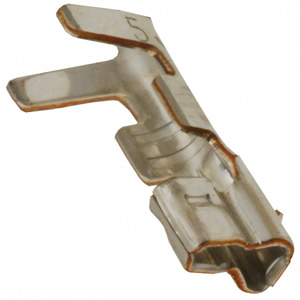 If you are trying to track down the Kenwood TK-941 power cable connectors and pins so you can make your own power cables you could have gotten them from East Coast Transistor or Pacific Coast Parts- they are no longer available. The power connectors on the TK-941 were manufactured by JST and they were a unique Kenwood connector. The power cord plug is Kenwood part number E09-0273-05 and are SOLD OUT; meaning they can NO longer be purchased for $1.47 as of July 2013. 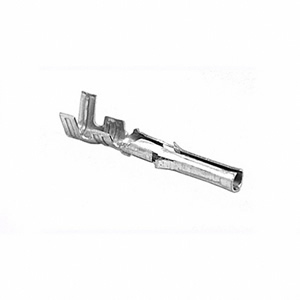 The power cord connector female pins that fit the above plug is Kenwood part number E23-0614-05 and can be purchased for $0.38 per pin as of March 2016. 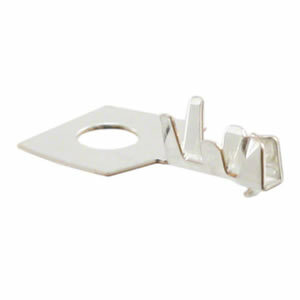 They can be purchased directly from East Coast Transistor or Pacific Coast Parts.